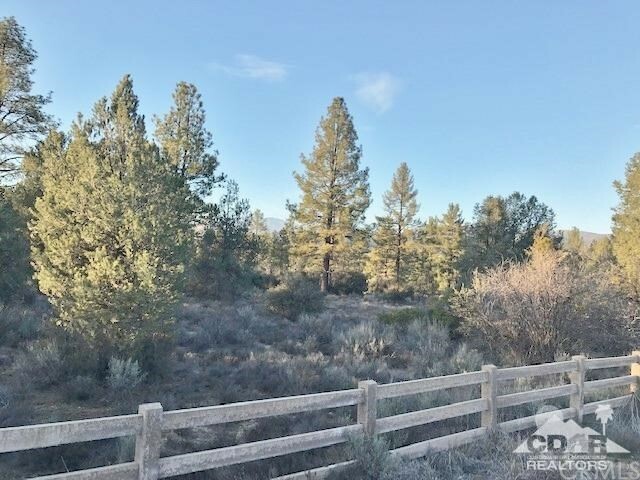 Wonderful rare Garner Valley view lot with water rights. 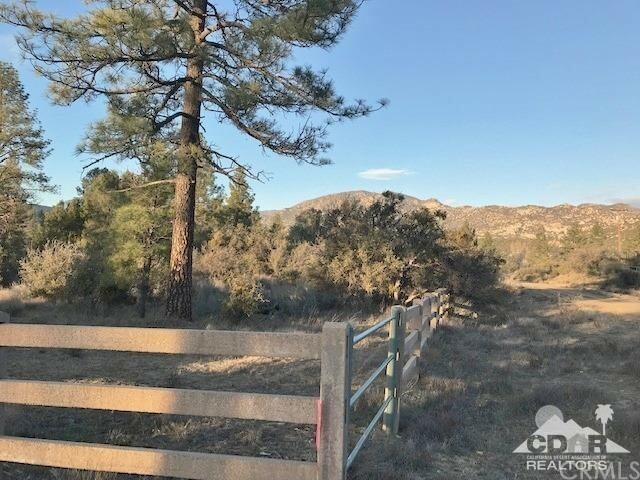 Outside of the Garner Valley association, no HOA fees. 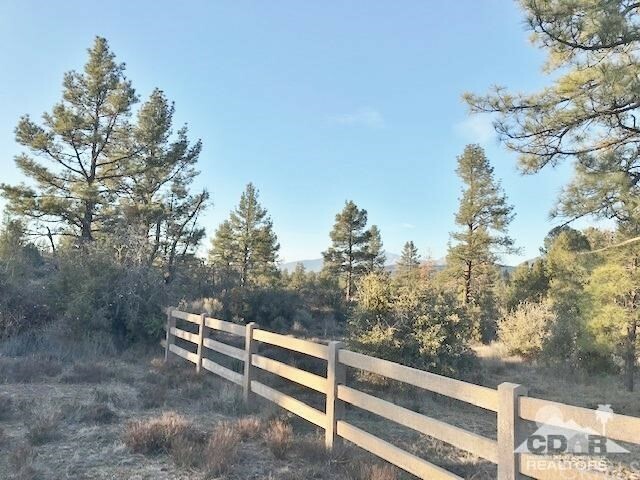 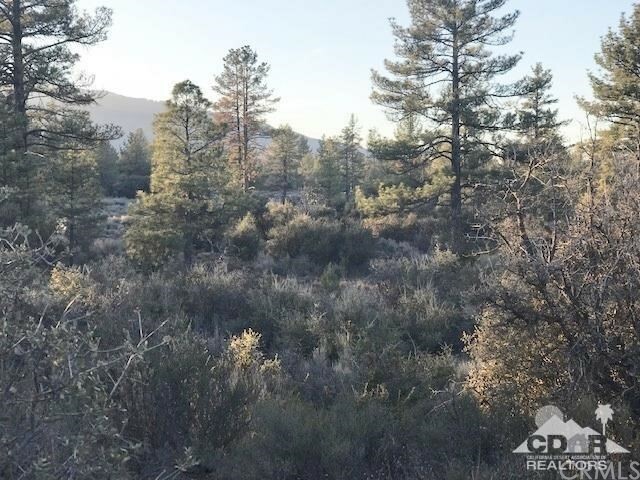 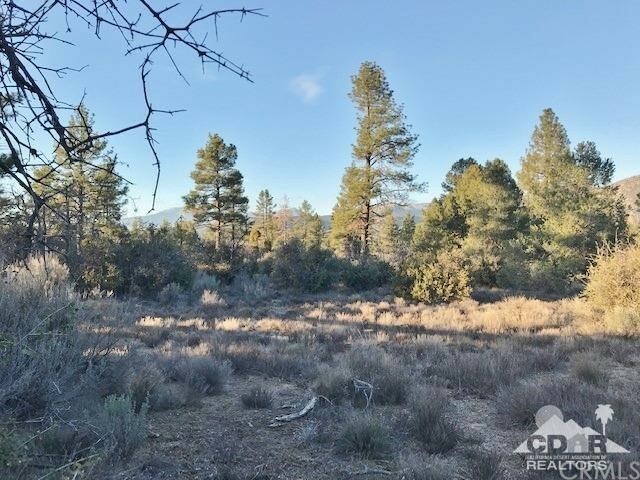 Beautiful lot with panoramic mountain Views. 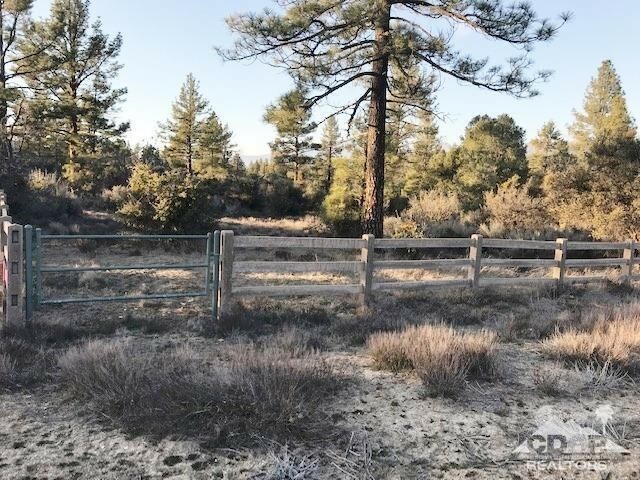 Room to build your dream home, guest house tennis court, barn arena etc. 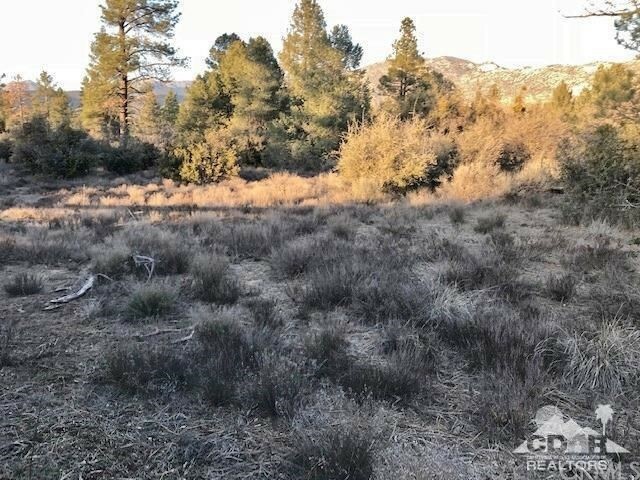 Endless possibilities Must see to appreciate this one of a kind property.